At Blunston Dental Group in Airdrie, Alberta, we can create a teeth whitening plan for you to help brighten your smile and reduce staining. Why do teeth become stained or discoloured? You may have noticed that your teeth just aren’t as white as they used to be. This is common as accidents, aging, tobacco use, and certain beverages such as red wine, coffee, and tea can, over time, stain your natural white enamel. 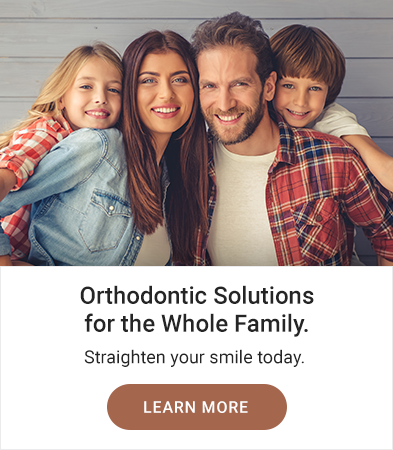 Dr. Blunston will work with you, one on one, to develop a teeth whitening plan custom to your needs that will help you achieve your desired results. We offer in-office whitening and take-home whitening trays for your convenience. As a dentist, I truly enjoy seeing the genuine smiles of my patients once they've finished treatment.